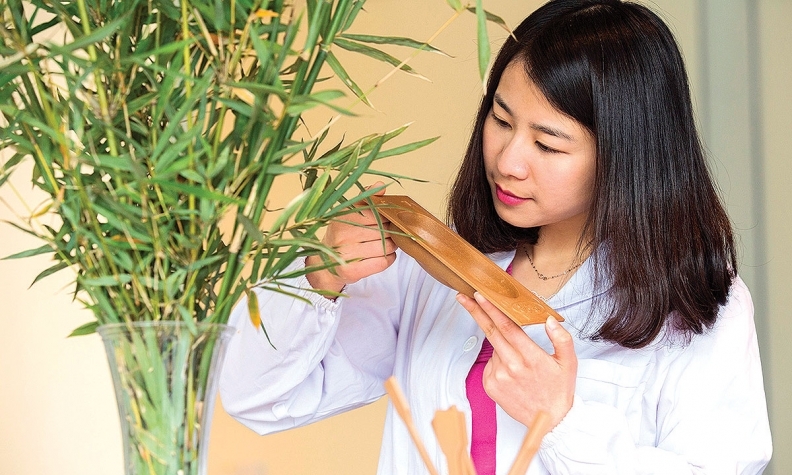 Janet Yin, a materials engineering supervisor at Ford's Nanjing Research and Engineering Centre, and her team have researched the use of bamboo for vehicle parts because of its strength, which rivals steel. Ford's Nanjing Research and Engineering Centre in China is exploring ways to combine bamboo with resins to create car parts that rival carbon fibre for strength. Unlike most wood products, bamboo grows by as much as a metre in a single day. Tests show bamboo is stronger than many current man-made and natural fibres, and tests well in heat up to the boiling point of water. There is no word yet on when pandas might like to chomp down on your Ford. Cadillac Super Cruise operation is restricted to divided, limited-access highways. Cadillac's flagship luxury sedan will get Super Cruise — parent company GM’s semi-autonomous drive system — for 2018. 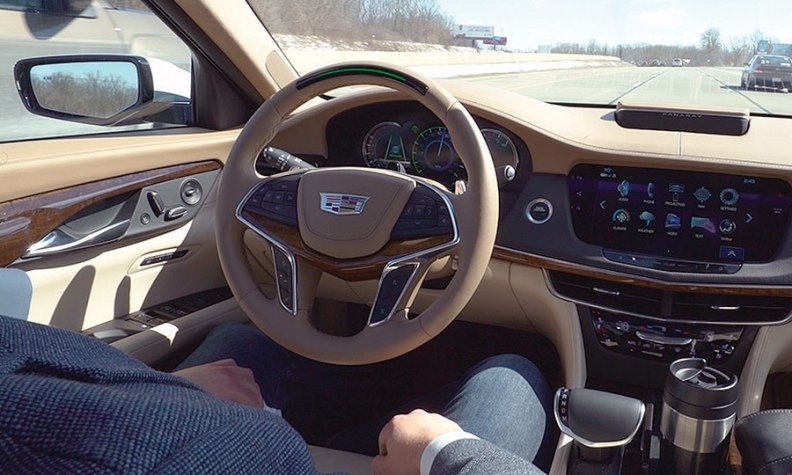 Most vehicles with semi-autonomous driving systems will stay within lanes without driver input and follow stop-and-go traffic automatically, but Super Cruise takes it a step further. It uses a small camera mounted on the steering column focused exclusively on the driver’s face. Drivers are prompted to return attention to driving when needed, with a series of escalating alerts should the driver not react appropriately. As well, Super Cruise combines on-board radar, sonar and other systems with high-definition mapping to improve semi-autonomous functions on hills and curves. The system’s use is restricted to divided, limited-access roadways. For Automobiles, weight is the enemy. It hurts handling and braking, holds back fuel economy and forces engineers to use sturdier/heavier suspensions to hold up the vehicle. But is there weight that contributes nothing to the strength of a particular component? Could it just be cut out? FCA engineers have developed multiple algorithms in computer modelling to test and apply the theory to real life. The concept is similar to the spaces between zig-zag members of steel roof trusses. “FCA is committed to designing and producing lighter, more fuel-efficient vehicles that still meet the demands of customers,” said Phil Jansen, head of product development, citing the 2017 Chrysler Pacifica that he said is more than 100 kilograms lighter than previous Chrysler minivans, but is stronger and stiffer. An autonomous Chevrolet Bolt EV navigates the streets of San Francisco at night without any driver input. Until now, most demonstrations of autonomous vehicles have had the advantage of daylight, giving the cameras their best chance at augmenting the radar and other associated systems. 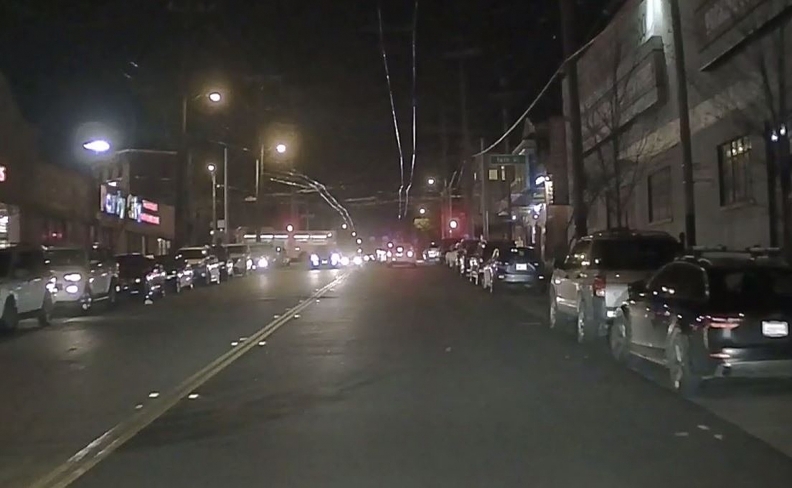 However, Chevrolet has released video of a Bolt EV navigating the streets of San Francisco, Calif., at night, autonomously, without a single intervention from the technician riding along. The Bolt navigates intersections and stops in the right spot behind other cars waiting to proceed. It also appears to recognize pedestrians at crosswalks and follows the correct sequence at four-way stops. Note that the video appears to be from a dash-mounted camera with no view of the technician. Non-autonomous Bolts are now on sale in British Columbia, Ontario and Quebec.